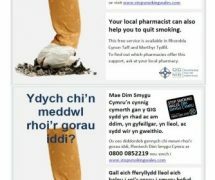 Home » News & Views » Health » Want Free Help To Quit Smoking? Want Free Help To Quit Smoking? March is a month that focuses heavily on anti-smoking. 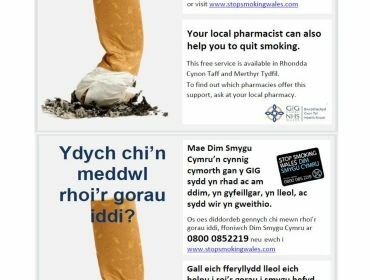 We’ve previously told you about No Smoking Day, but this article will provide you with information on where to seek help and advice if you know someone who’s thinking about quitting smoking or have started to quit smoking or even if you are seeking help and advice on the act of smoking cessation. The act of quitting smoking can be difficult and it can be achieved with or without help from healthcare professionals and medicines. However, a lot of smokers have found it easier to quit when they’ve received assistance and guidance.